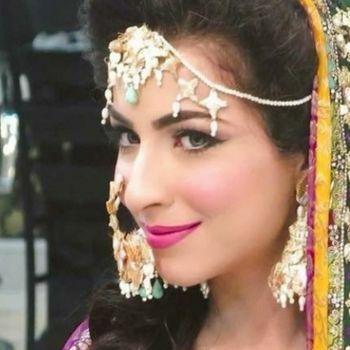 The famous actress and morning show host Dua Malik tied the knot with Singer Sohail Haider on June 16th. Yes, Dua Malik is married now! The couple was undoubtedly looking very beautiful and happy. They celebrated all occasions with full Ferment. Humaima Malick. Feroz Malick and Sajjal Ali celebrated this big day in full bloom. 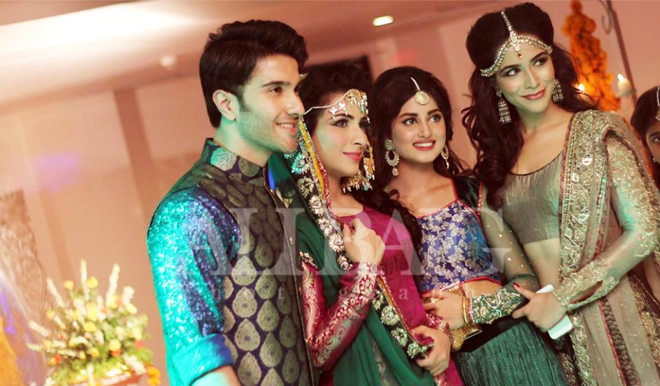 Host Dua Malik is a Sister of Style Icon Humaima Malikand VJ Feroz Malik. It is also reported that Sajjal Ali would be sister in law of Dua Malik very soon.